Obtenez ce transfert de bail pendant 24 mois pour des paiements mensuels équivalents U 278.32$/Mois +Tx apr s incitatif. Vous pourrez rouler -833 Km par mois. 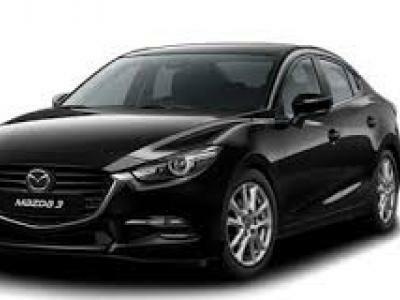 Mazda Mazda3 2017 Fermer la fentre. 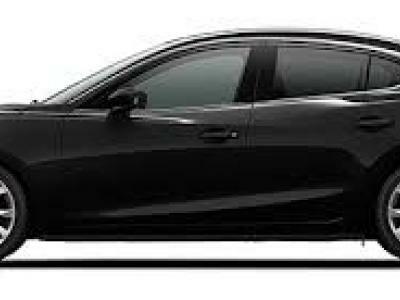 Take over the lease on the 2017 MAZDA 3!!! This vehicle has a bi weekly payment of $148. There is a complete extended warranty bumper to bumper for the duration of this lease. Vehicle comes loaded up with heated front seats/steering wheel, sport mode, back up cam, blind spot, collision warning, rear cross traffic alert and TONS MORE!